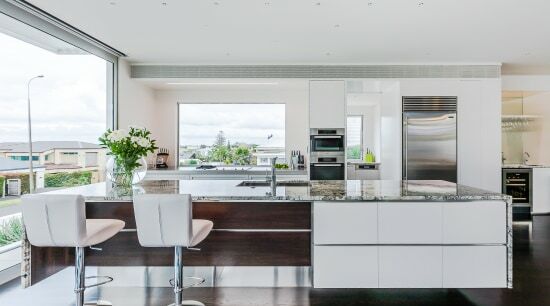 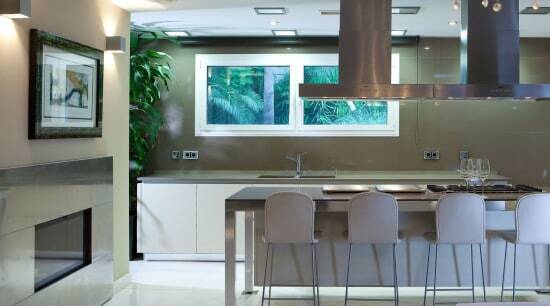 Kitchens are often the home's main attraction, with the island playing a starring role. 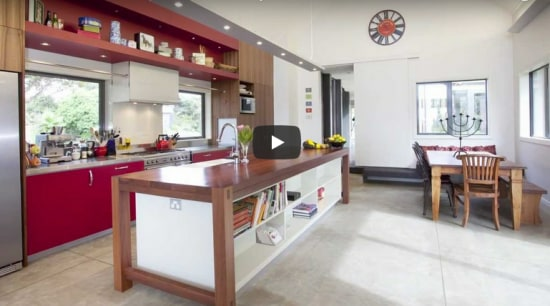 Here are 6 examples of islands that reflect their space and fit the homeowners' needs. 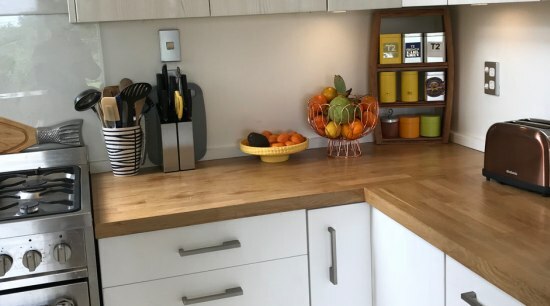 European Oak is a real classic for kitchens and creates a stunning bench top. 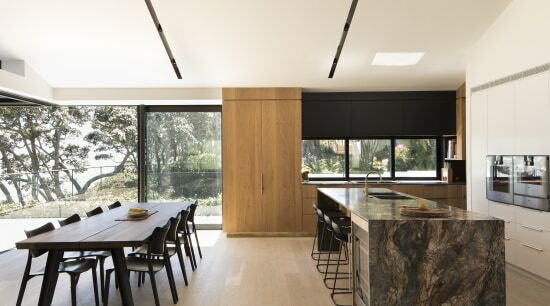 It's also got a warm character both in the grain and the end grain. 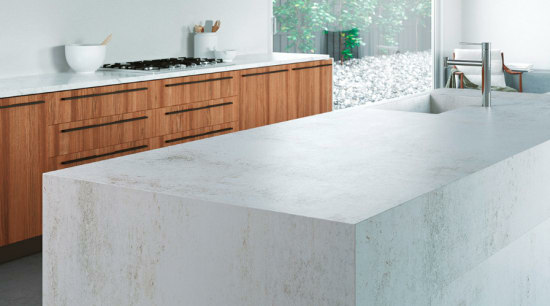 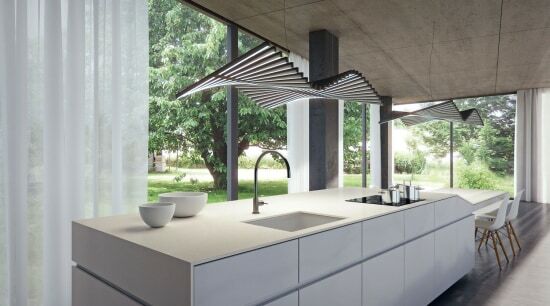 Cosentino's Dekton is ideally suited for both indoor and outdoor applications. 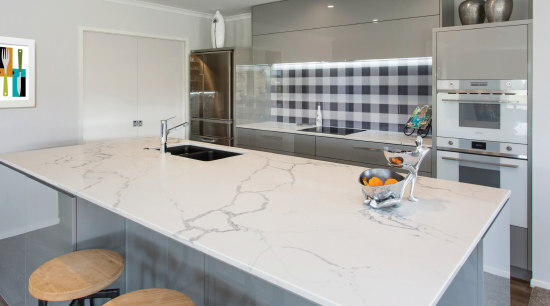 Known as an 'ultracompact surface', it's made up of quartz, glass and porcelain for maximum durability. 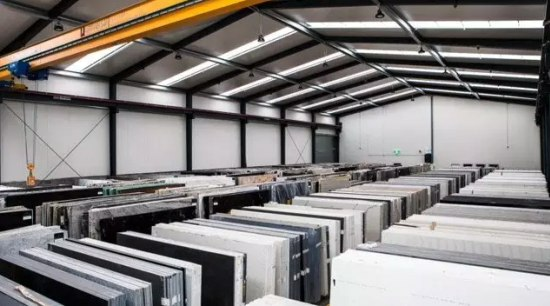 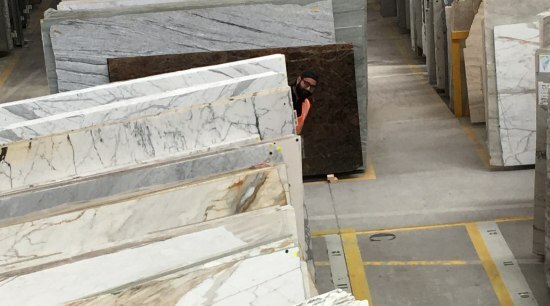 A step by step guide on how we make Silestone, the original natural quartz surface designed by Cosentino for high quality kitchens and bathrooms.